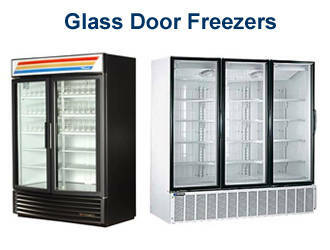 Acquired through liquidation sales all over the country, our selection of used refrigeration equipment has all been thoroughly tested and inspected. 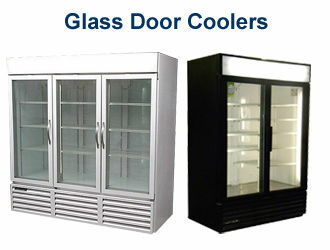 Contact us now to inquire about available stock of Coolers and Freezers, which may include: Walk In's, Reach In's, Air Curtain Merchandisers, Open Air Merchandises, Produce Coolers, Ice Merchandisers, Dairy Coolers and other Glass Door Merchandisers. 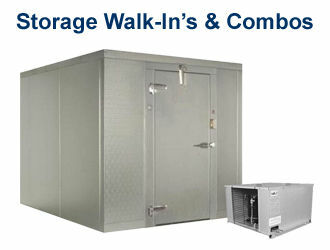 Contact us today at 1-800-807-4333 if you have any questions or if you need a shipping quote.